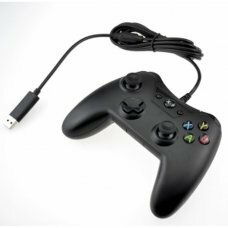 Have fun and enjoy an enhanced gaming experience with our Wired Controller for Xbox One! 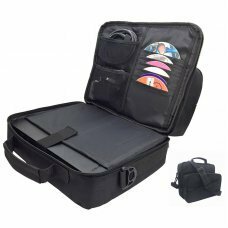 It features a comfortable, ergonom.. 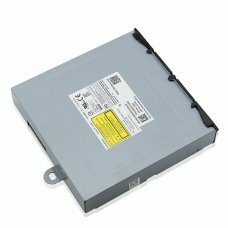 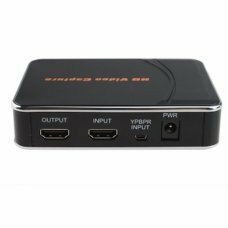 Description:- This drive is plug-and-play.- This will also replace the DG-6M1S-01B & DG-6M1S-02B models, they have the .. 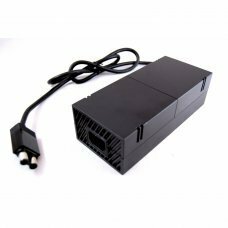 Description: - Input: 100 ~ 240V / 1.78 A, 47 ~ 63Hz - Output: 12V/10.83A, 5Vsb/1.0A (135W) Content: 1 x AC Adapter P.. 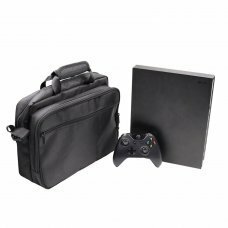 Suitcase, Carrying bag for Xbox One X with console capacity, games, controllers and accessories, specifically designed for .. 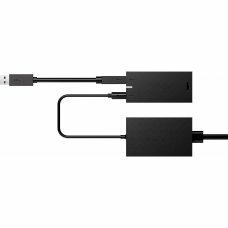 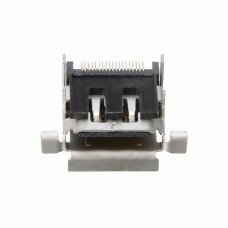 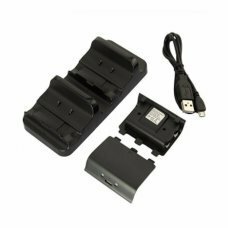 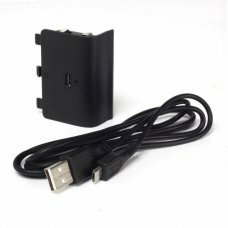 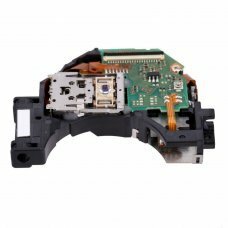 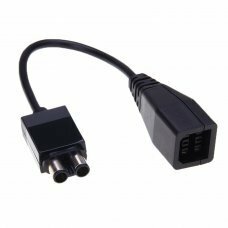 Features:This product is compatible for charge with 1 pieces XBOX one controller with battery.With single chip to control t..